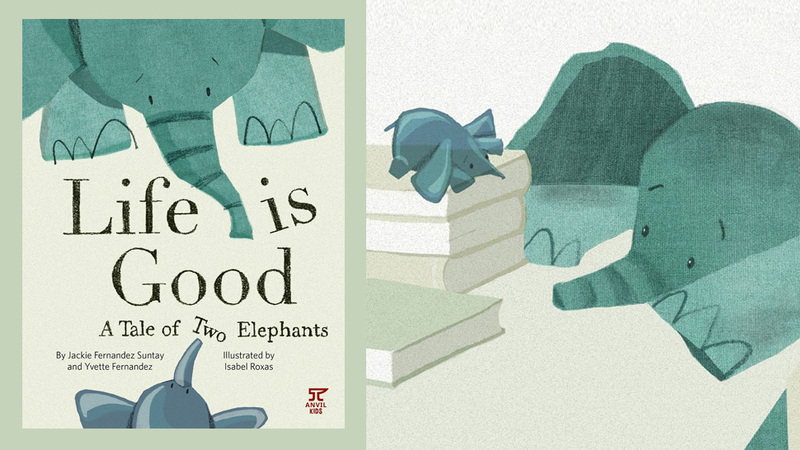 There are three things you should know about Life is Good: A Tale of Two Elephants, a new children's book from Anvil Publishing. The first thing is that it has its roots in heartbreaking reality. Author Yvette Fernandez co-wrote the story with her sister, Jackie, who passed away from cancer in 2005. The sisters wrote the story hours before Jackie went into the coma from which she would never wake up. Fernandez shelved the project for over ten years—writing 15 other children's books in the interim, and taking the helm at Town & Country Philippines as editor in chief. The second thing you should know is that it's not just any children's book about two elephant sisters; it's an allegory about Yvette and Jackie. Through the relationship of the two characters—one a charmingly ragged stuffed elephant, the other a beautiful, delicate one made out of glass—the reader can also make out the intricacies of the relationship between siblings when one of them is ill.
Perhaps it should be no surprise that the book took so long to come out. There's a lot of feelings that need to be unpacked here, and artist Isabel Roxas seems to have the perfect touch for such an emotionally laden project: her depictions of the elephant siblings are sweet and expressive (how Roxas can manage to show so much of the characters' feelings through their small, beady eyes is a mystery), in a way that also allows them to inhabit the deeper, darker emotions as sensitively and as honestly as one can in a children's book. "The topic is a heavy one," Fernandez acknowledges, "but made lighter since the characters are toy animals, and Isabel Roxas drew them in such a whimsical manner. It's a book that will hopefully help children who have lost someone they love—a grandparent, perhaps, or even a pet. I'd like to think it's a book that would help many grownups too. " 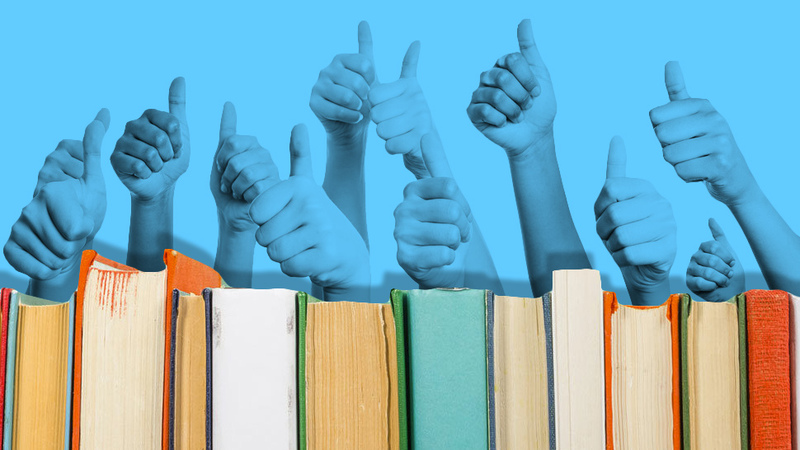 The third thing readers should know about the book is that it comes full circle. Jackie Fernandez and her husband, Bobbit Suntay, founded the Carewell Foundation in 2003 to support people affected by cancer. 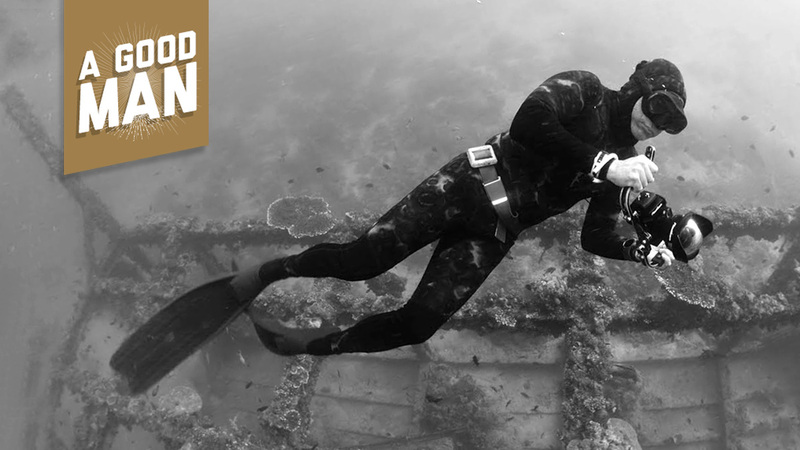 All proceeds from Life is Good will benefit the Carewell Foundation. "Since then there have been hundreds of people who have found joy and hope with Carewell. Every time I go to a Carewell activity and see positive, happy, radiant people living with cancer, I think of Jackie," says Fernandez. "It is my hope that the book will help people and their families who are dealing with sickness and death. Death is not the end. After my sister passed away I continued to feel her presence everywhere. It was very comforting." " When things seem darkest, wait for the rain. It will wash away all the dirt, all the tears." And remember, sister, the sun always comes out in the end. "Life is good." Thank you @yvetteinmanila for writing this with your sister Jackie. ? Life is Good: A Tale of Two Elephants is available at National Bookstore and Powerbooks. Author Yvette Fernandez will sign copies at the 39th Manila International Book Fair, on Sept 15, Saturday, at 4pm to 5pm. 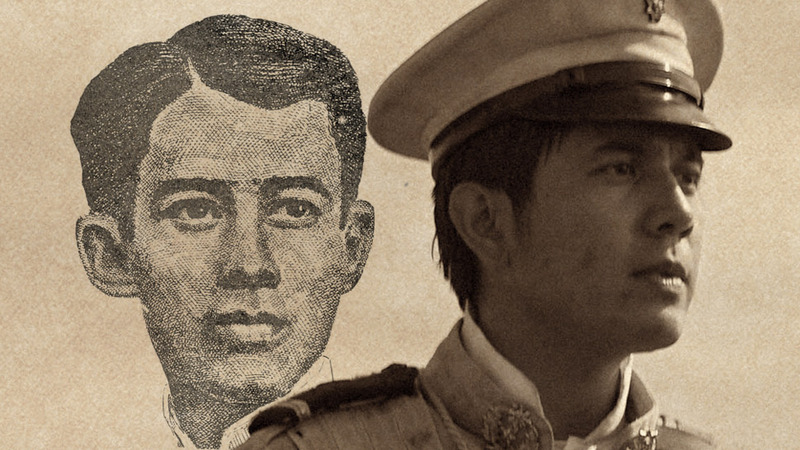 What Do We Really Know About Gregorio Del Pilar, Philippine History's Baby-faced Assassin?